Are you spooky or a kutie?! 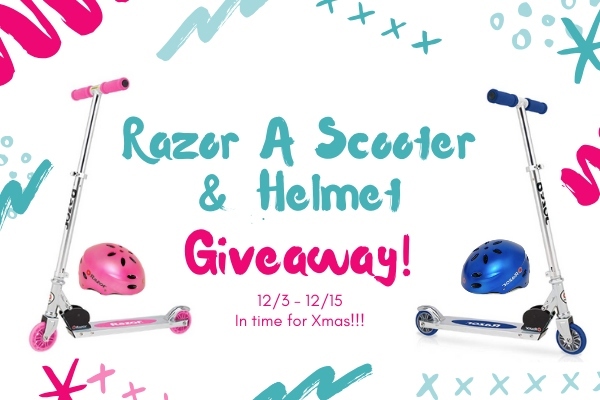 Enter to win a Monster Kix or Kutie Razor JR Scooter! 2 winners will have their choice of either a Monster or Zombie Kix Scooter or a Kuties Cowboy or Princess Scooter from Razor! Which scooter would your kiddo choose? It’s officially October and Razor is gearing up for this spooky time of year with awesome new videos on their YouTube channel, including fun new Monster makeup tips for Halloween! Through out October they’ll be posting new videos so tune in weekly to see more. To celebrate Razor’s Monstertober, we’re giving 2 winners a chance to win their choice of a Monster Kix or Kuties Scooter! 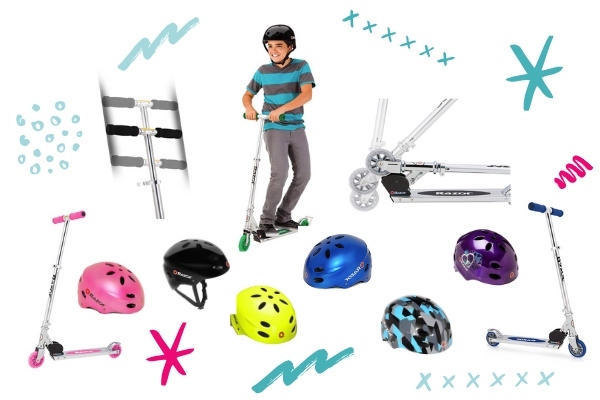 These fun Razor JR Scooters are the perfect Halloween costume accessory and great for heading from house to house for Trick Or Treating.